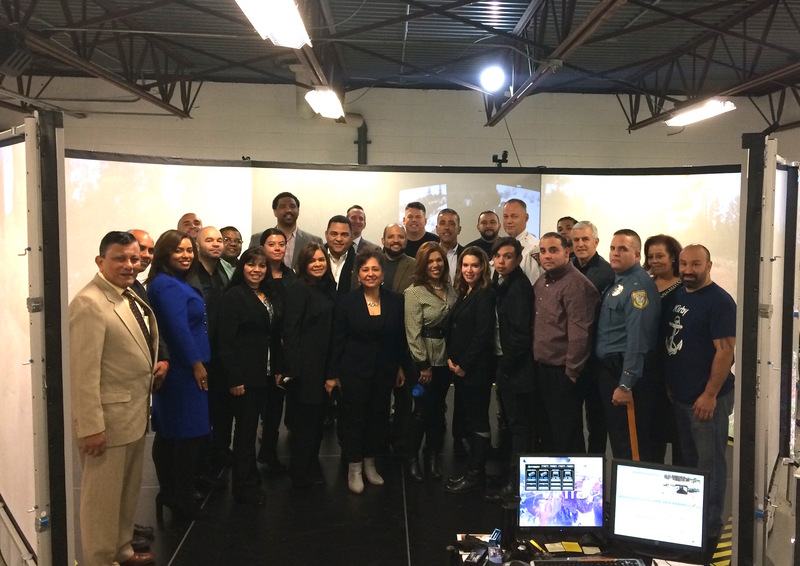 Newark, NJ.–The last training session of the Latino Leadership Academy Class 2017 will take place this Saturday, April 8, 2017 at Rutgers School of Law, 123 Washington Street Newark, NJ 07102 from 9am to 3pm. The Running a Political Campaign seminar will be taught by two seasoned political strategists: Julio Marenco, of Hudson County and Henry Sosa, of Passaic County. Sosa will review basic elements of a political campaign and Marenco will deconstruct three design samples of political campaigns via an interactive hands-on approach. Graduation Ceremonies for the Class of 2017 will be on Saturday, May 20, 2017, 11am at Berkeley College in Woodland Park, NJ. Led by seasoned experts and scholars, the Latino Leadership Academy () seminars are held at field related sites across the state, and favor a practicum approach to training. Topics covered by the course include Latino History and Contribution to United States, US Government, Leadership Styles, Values & Ethics in Public Service, Education, A two-party System, Criminal Justice, Health, Social Services & Economic Development, Public Speaking and Media, and a special session on Running a Political Campaign. Fellows are strategically advised on awareness of key community issues, concerns, needs and opportunities involving those in leadership roles; and are motivated to take on leadership roles in the public, private and nonprofit sectors to influence actions that have a positive impact on the community. Participants in The Academy are selected based on their professional and community involvement and background, as well as their commitment to submit to the rigors of intense and demanding leadership development training. Since its beginning in June 11, 2016, the program meets second Saturday of the month. The Latino Leadership Academy is an unprecedented collaborative partnership between the Institute for Latino Studies (ILS), the Latino Leadership Alliance of New Jersey (LLANJ) and Berkeley University to develop leaders that may serve the community in a more holistic and independent manner. 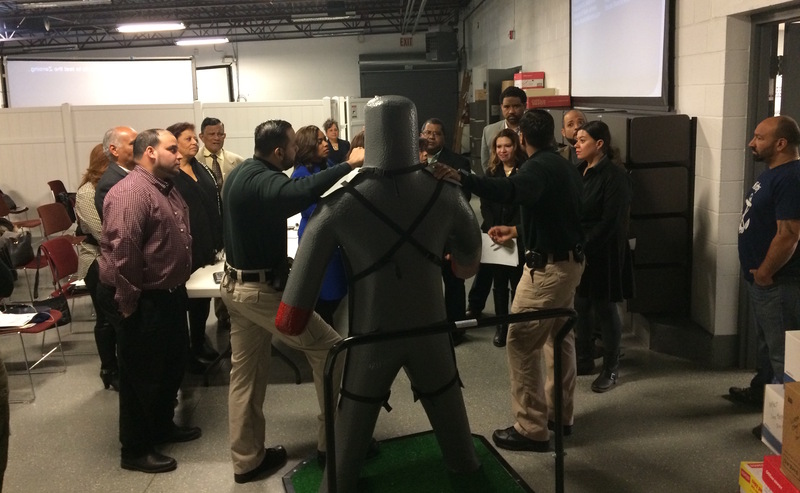 Participants of the Latino Leadership Academy acquire theoretical knowledge, as well as hands-on experience. The program is intense by design to simulate the rigors and challenges of actual leadership. It helps participants develop, improve poise, and confidence in their leadership role.